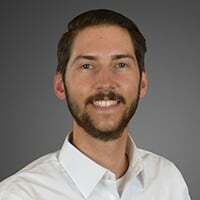 My name is Daniel Palmer and I have been a Dynamics NAV Developer for the greater part of the past two years. In this short blog, I'll be going over how to create a new company and how to copy existing companies. The creation of a new company will be done using a RapidStart Configuration Package. The first step is to identify data you’d like in the new company. For this example, we’re going to be transferring over the customer and vendor tables from an existing company. Note: table schema’s need to match exactly (important if you’re transferring data to different databases). In the search bar of your existing company, type “Configuration Packages”. You will be creating a new package. Input a Code and Package Name, a language ID of 1033 (English – US), then add in desired tables in the Table lines. Export this package with the “Export Package” button. It will generate configuration files as well, though we will not be going into the usage of these. If you want to be able to modify this data before importing into the new company, export the package to Excel. Now, we’re ready to begin creation of the new company. Type “Companies” into your search bar. Click to create a New company. Selecting Evaluation Company will create a semi-populated testing company. 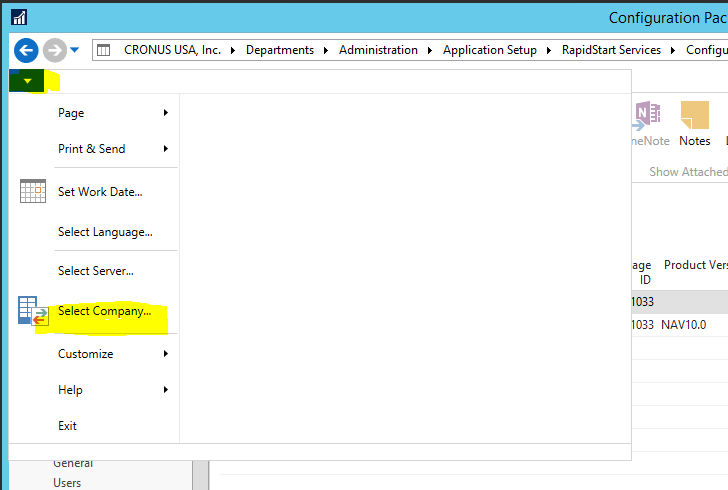 If you’d like to use a wizard, select “Enable Assisted Company Setup”, a new feature introduced in NAV 2017. This wizard will make it easy to input basic company information, including logos, banking info, accounting periods, etc. The only required field is Name, though it will be easiest to input this information through the wizard. Open your new company for the first time, triggering the wizard from the previous step. Navigate once again to configuration files – this time we’re importing. By default NAV will validate these values on import. You always want this validation to happen - It will tell you which (if any) records had errors importing. It is not unusual to run into errors, and you will need to manually resolve these issues. An example of something that could cause this is a reference to a missing record in a different table. Adding in the missing record will resolve this issue. 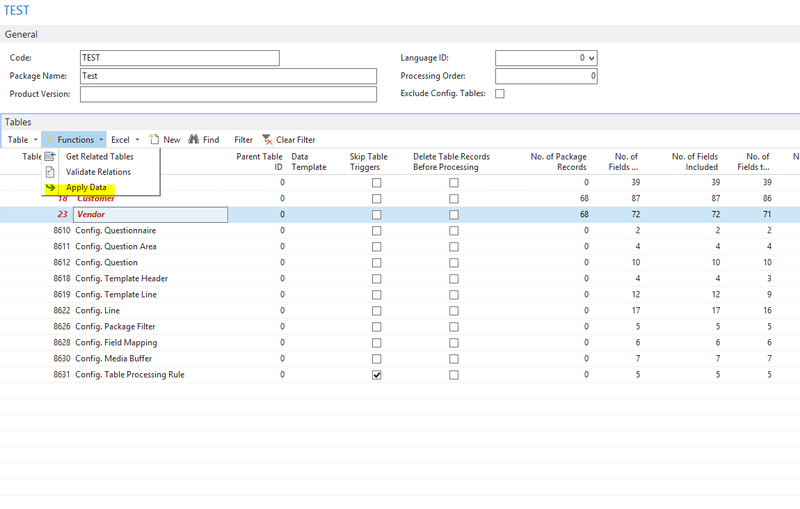 Once these errors are resolved, highlight the table on your imported package and Apply Data. Finally, verify that your data was brought in and your company information filled out in the wizard has saved successfully. If you want to create a mirror copy of an existing company, the process is much easier. 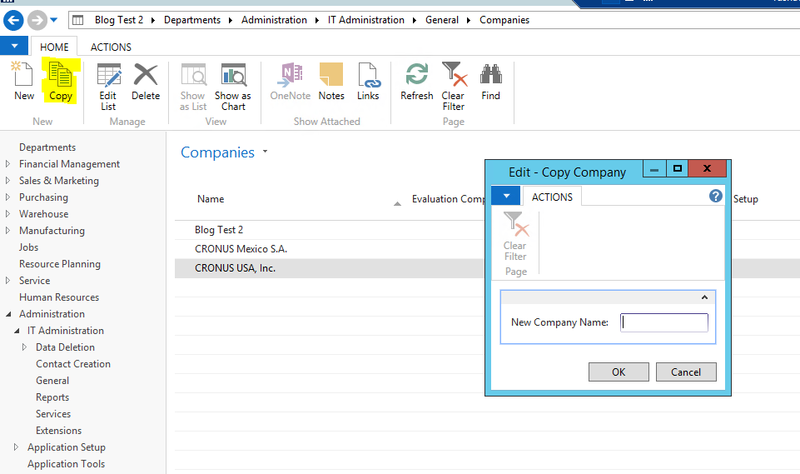 Navigate to the companies page as you did in step (5) above, highlight the company to copy and select the “Copy” button. You will simply need to input a name for the new company on the Copy Company page that opens. One very important thing to be aware of: This process will bring forward all ledger entries. 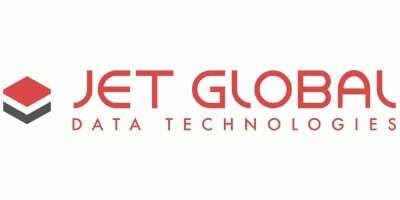 Be aware of this when copying Live company data. Thanks for reading. To learn more about this topic, check out the webinar below. Watch for more blogs from me in the coming months. Check out our blog page here for more information and other topics of interest, or drop us a line at info@innovia.com.